Belgiuminabox.com has recently added new pan-European payment options via it’s trusted Payment Service Provider (PSP) OgoneCollect/Ingenico. These newly added payment facilities are widely accepted, secure forms of online payment and have been safegarded by trusted PSP partner Ogone/Ingenico. Belgiuminabox.com & Ogone/Ingenico are adding and facilitating extra payment solutions on a contiuous basis to the shop. We welcome international customer’s input & feedback on these issues greatly !! 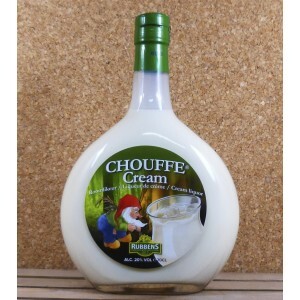 Chouffe Cream is the subtle combination of cream, Esprit d’Achouffe (beer brandy), grain, alcohol and refined natural aromas. Best served pure ‘on the rocks’. 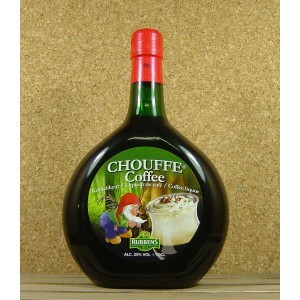 The liquors from Brasserie d’Achouffe are for sale at Belgiuminabox.